Prime Minister Hun Sen gestures as he walks onstage during the National Forum on Protection and Conservation of Natural Resources at the Peace Palace in Phnom Penh on Tuesday, in a photograph posted to his Facebook page. His comments came more than a month after the Interior Ministry ordered the Situation Room—which jointly reported on the June commune elections—to halt its activities because the NGO collective “does not reflect the neutrality” required by the government’s Law on Associations and NGOs. 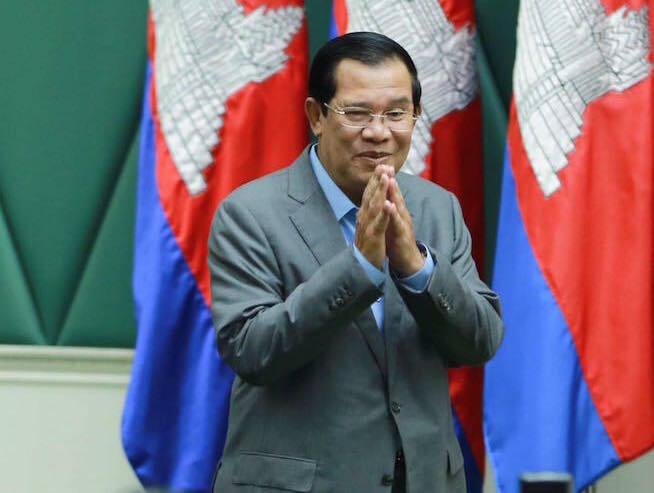 “The Situation Room cannot be allowed to take place,” Mr. Hun Sen said during the National Forum on Protection and Conservation of Natural Resources at the Peace Palace, the prime ministerial office in Phnom Penh. Mr. Hun Sen said E.U. ambassador George Edgar and his “group” had donated money to the Situation Room. He defended the bloc’s support of Cambodia’s electoral process, which he said included “the very substantial support we have provided to the National Election Committee,” or the NEC. “Our aim is to support the NEC in organising elections that will command the full confidence of Cambodia’s electorate,” Mr. Edgar said in an email. 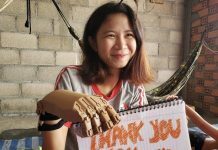 The majority of funds donated by the E.U.—one of Cambodia’s most generous international donors—goes directly into the national budget, Mr. Edgar added. The Situation Room criticized June’s elections for being less than free and fair, citing, among other things, political suppression of the opposition and threats of violence from ruling party leaders. 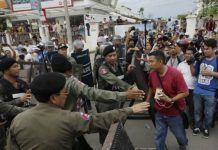 In the run-up to Election Day, Mr. Hun Sen said the armed forces were ready to crack down on anyone who disputed the outcome of the election and that he was willing to “eliminate 100 or 200 people” to preserve peace. 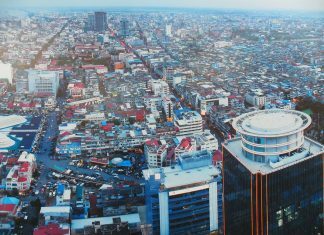 Mr. Hun Sen echoed those comments on Tuesday. “Now the elections are approaching, don’t mess things up. The 2013 situation cannot be allowed to occur,” he said. The aftermath of the 2013 national election saw the opposition lead months of protests after reported irregularities. Election observers suggested there were up to 1 million missing, duplicate and “ghost” names on the voter list. For this round of elections, the E.U. contributed to the creation of a new—and widely praised—voter list. 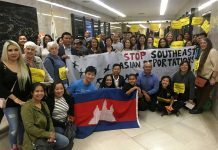 Mr. Hun Sen then turned his attention to the Committee for Free and Fair Elections (Comfrel), a key election watchdog and one of 40 independent groups that formed the Situation Room, appearing to tie the NGO and the E.U. to a plot to overthrow the government. “Now I know who funds Comfrel…. I know. Be careful. The Law on Political Parties does not allow you to get involved,” Mr. Hun Sen said. “Now there are documents as evidence related to a plot to topple [the government],” he added, giving no further details. Comfrel director Koul Panha could not be reached for comment.